Now is the time to sign up for event security at this year's Carolina Panthers' home games. 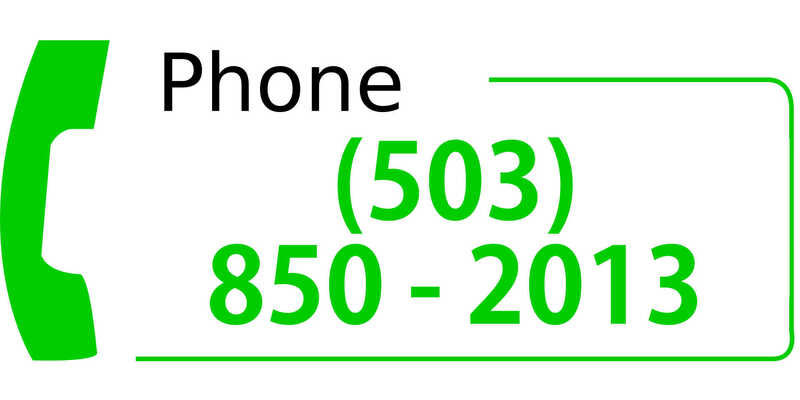 Charlotte-area officers may reply to a recently-posted Craigslist ad to apply. The ad solicits those who are willing to work the Panthers' ten home games and an additional three NCAA college football games at Bank of America Stadium. 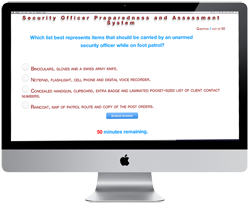 Security Officers are set to benefit from a just-released resource from The Security Officer Network. The Network's initial job advancement guide, targeting security officers in the Las Vegas area has been posted to the SecurityOfficerHQ.com "Las Vegas Security Portal." 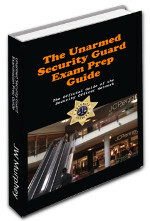 The guide is the first of an expected series of job finding tips and tricks that may be used by security officers to advance from lower paying security guard jobs and into the higher paying assignments. Future applicants for Tennessee security guard licensure no longer need worry about dealing with paper fingerprint cards. The state has entered into an agreement to use the IdentoGo electronic fingerprint service thus allowing for the electronic submission of fingerprints. Applicants are now able to go online to schedule an appointment to submit their fingerprints at the IdentoGo facility closest to them. After the appointment, the electronic fingerprints are provided to the state. 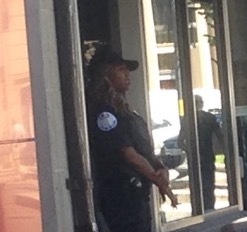 Washington DC security and special police officers are benefiting from a change in the District's licensing process. Starting in 2014, the Security Officer Management Branch (SOMB) of the Metropolitan Police Department handed off part of the licensing approval process to the District's Department of Consumer and Regulatory Affairs (DCRA.) DCRA subsequently contracted out this work to a private company, Pearson VUE. SOMB still makes the final decision as to whether or not a license will be granted; however, DCRA's contractor, Pearson VUE now performs much of the routine work of examining and pre-qualifying the applicant. As of July, two key legislative changes impacting Florida armed security officers have taken effect. Until recently, Class G licensees could not carry more than a .38 caliber revolver or 9 mm semi-auto. The adventurous could use a .357 provided it held .38 ammo. 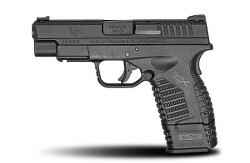 Now, state policy has changed and armed officers are allowed to carry a .40 caliber or a .45 ACP (automatic colt pistol). 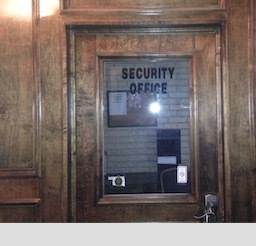 So, you want to start a security company but the time just isn't right for you. Maybe you are saving up start up cash or are wanting to earn your degree. Perhaps you don't have a good reason except you simply haven't summoned the courage to step out on your own. That's all understandable. For now, you are content to work for another security agency while waiting for the right time. That's fine! But you are not off of the hook. There's much to be done to prepare for that day; even though it's months or years into the future. 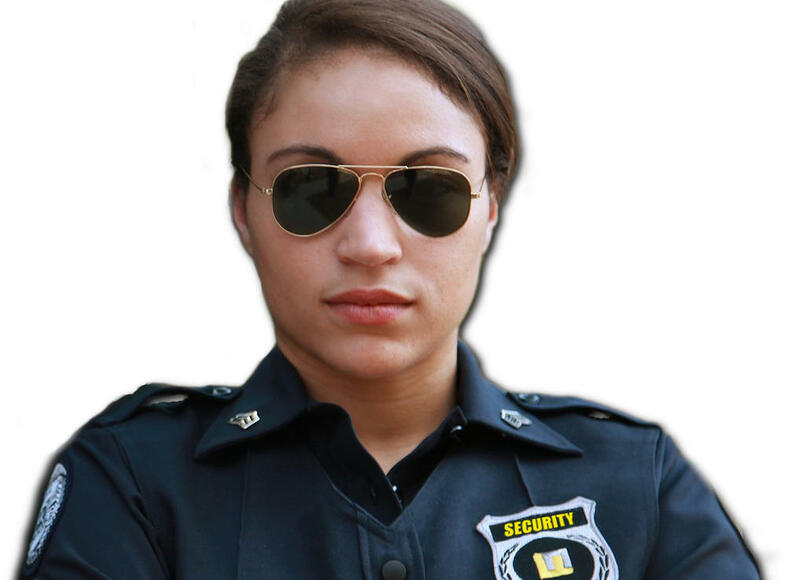 Time is on your side as the private security industry will only grow in the future. Not long ago, I received a request for advice from an entrepreneurial security officer. 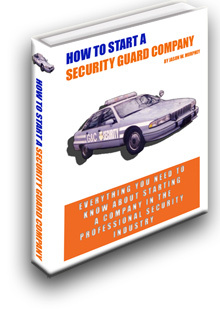 He had just read my book, How to Start a Security Guard Company. He wanted to start his own security agency but faced one very big barrier. He is a security officer! 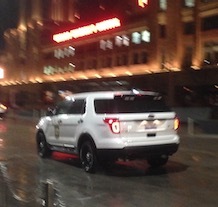 Security officers are accustomed to telling people what to do. They have the upper hand in most interactions. They are not used to asking for things, facing rejection and not being in control. 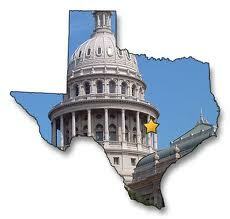 Security officers in Texas are the prime beneficiaries of the Texas Department of Public Safety's online portal. Here is why. The portal features a series of transparency conveniences allowing the officer to do his research from the comfort of his own home. 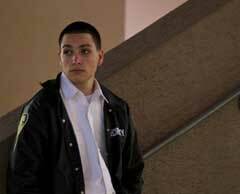 For one thing, the Department lists each and every licensed private security company. This list can be pursued through a search apparatus allowing the viewer to search by city, state, zip-code and company type. This allows the officer to search for possible employers by looking for security businesses within his geographical area. It's a good deal because Texas requires that its officers must have an employer before they can apply for either a non-commissioned officer registration or an armed security guard commission. The potential applicant for a job will likely review the wanted ads as his first course of action. Oklahoma and Kansas, these two neighboring states share a common border but license security officers in very different ways. 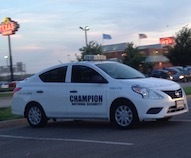 Oklahoma features a robust state licensing system by which the officer competes for his licensure according to a clear and consistent statewide standard. It is a simple system that isnât hard to figure out. 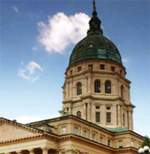 Kansas features a local licensing system presenting the officer and his security agency with a duplicative licensing process. 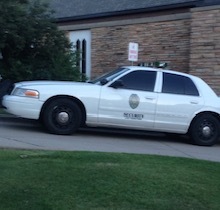 The officer must receive licensing from each Kansas town in which he works. Imagine the frustration of the prospective Kansas security officer who googles "kansas security license" only to find site after site directing him to either the Kansas Attorney General's office or its investigative division. This is understandably frustrating because the Kansas Attorney General's office does not regulate private security. 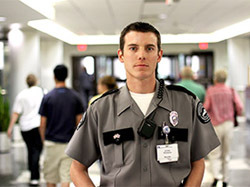 Kansas security companies and security officers are regulated at the local level. Kansas officers do not get a license from state government and they waste the time of the AG's office employees by calling the AG's office based on incorrect information from the Internet.